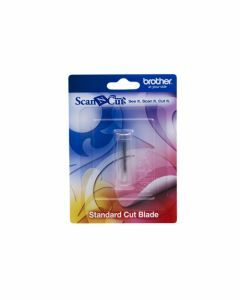 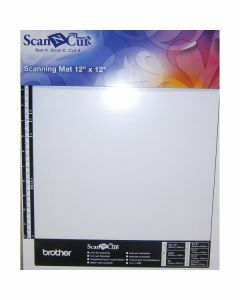 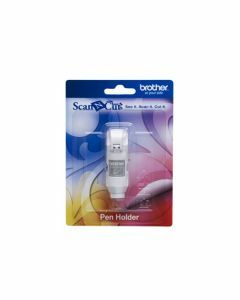 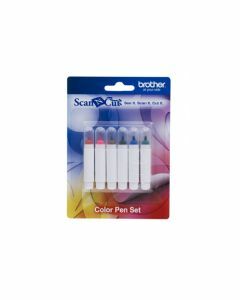 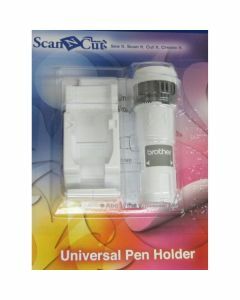 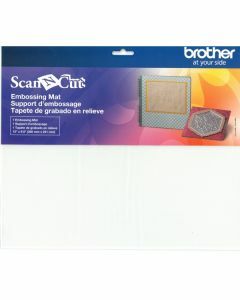 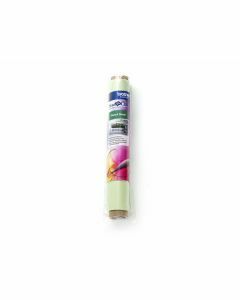 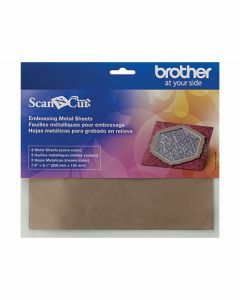 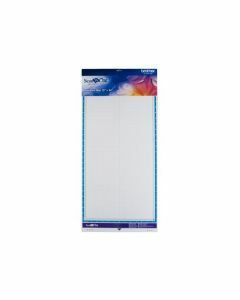 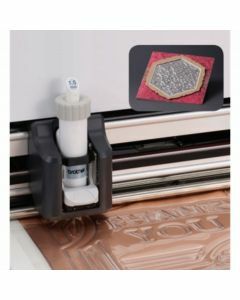 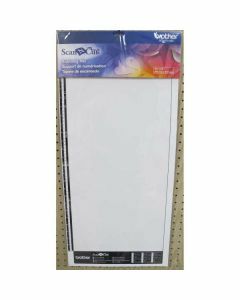 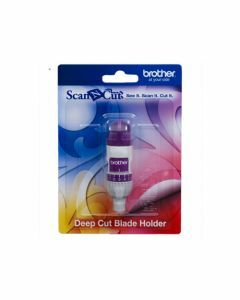 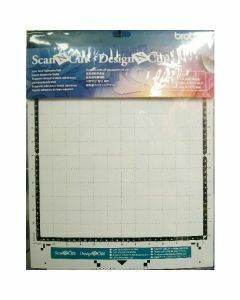 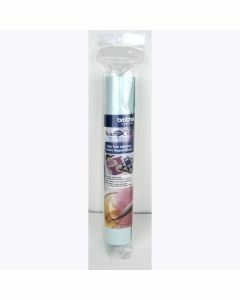 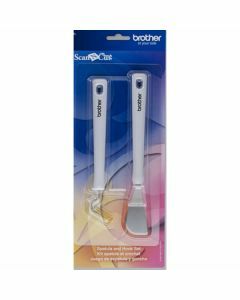 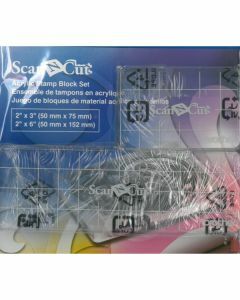 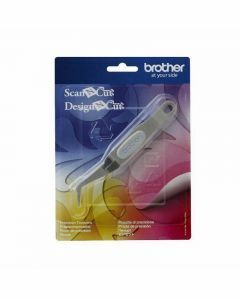 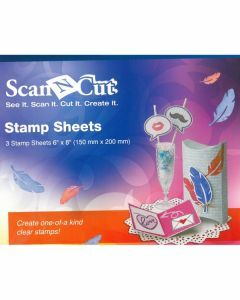 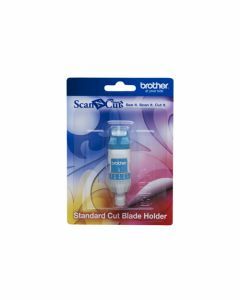 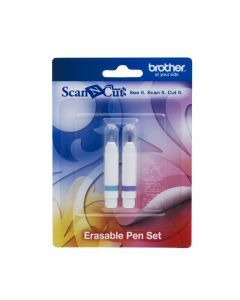 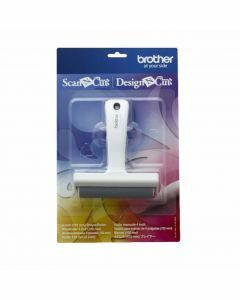 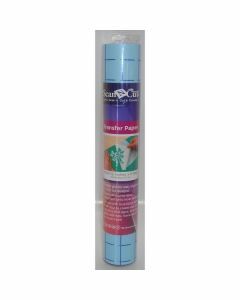 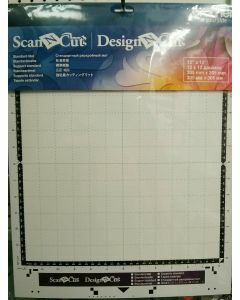 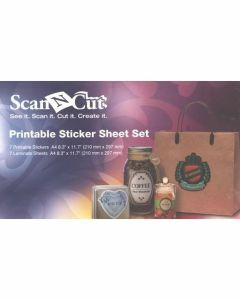 Ken's Sewing Center is your destination for all Brother ScanNCut Accessories. 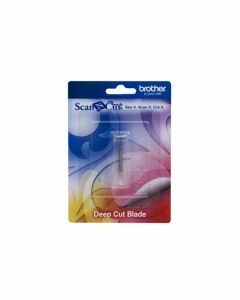 We go to training each year to learn the latest tips and techniques for the Brother ScanNCut. 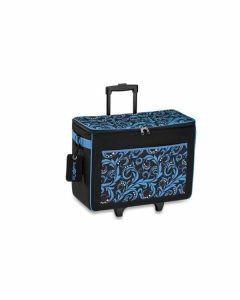 Let us help you find the right accessory you need.